From "Hush, Little Baby" and "All the Pretty Little Horses" to "I See the Moon" and "Golden Slumbers," here are 14 gentle, lulling lyrics that have been sending children off to sleep for generations. 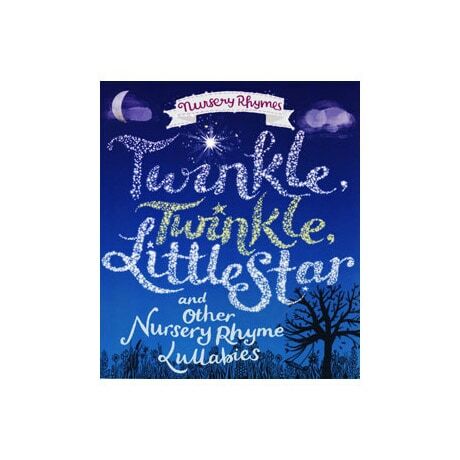 Coming to us from Australia, this delightful collection of children's songs and rhymes is ideal for parents and caregivers to share with youngsters up to 6. The lyrics are presented in a variety of creative, engaging, and often quite beautiful settings by popular and talented illustrators from around the world.